The Project: Second Class Citizen is a 501(c)3 non-profit organization founded by US Army Green Beret Terrence Popp in 2008. The organization assists active duty military and Veterans who are entangled in family court matters, causing an alarming number of suicides. 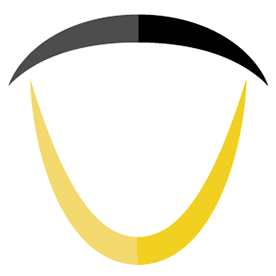 Terrence and I are both Veterans so I took on this project to create a brand identity and website for him pro-bono. This project has seen several iterations and remains in development even today. 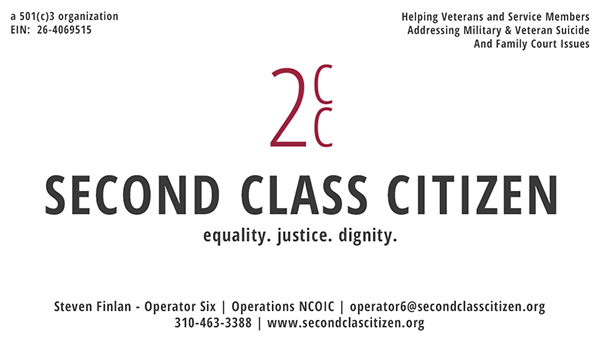 The Requirements: Second Class Citizen handles a very sensitive issue - one of the leading causes of military suicides. 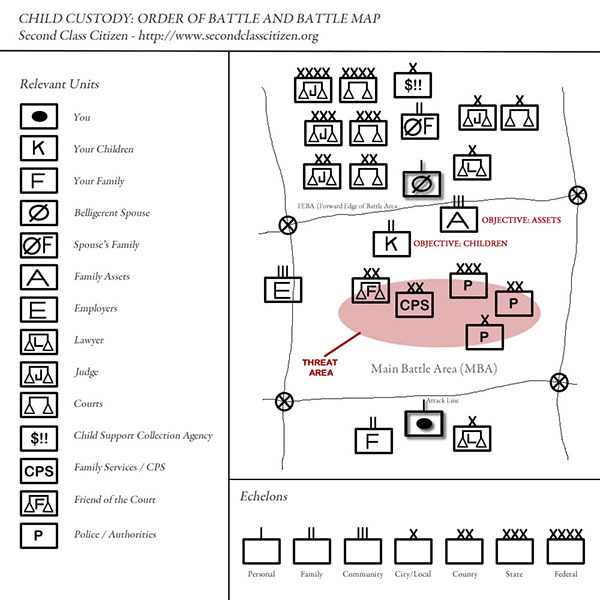 The site and brand needed to reflect the severity and urgency of the cause. Terrence had no prior experience with developing a brand or web presence, so I took lead on the project, with Terrence having final say on deliverables. The website itself is built on WordPress, with production done in DreamWeaver. All of the graphics for the site and brand were done from scratch. 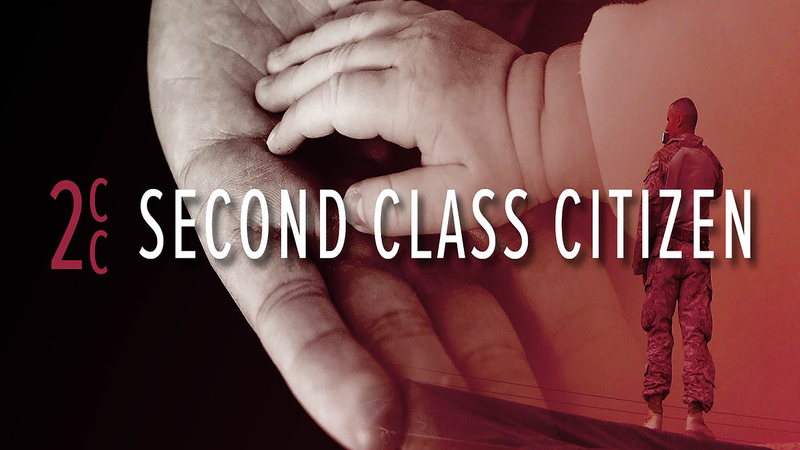 The Result: Second Class Citizen is now in its third iteration. The look and feel have continued to develop over the last ten years. The site itself has been well-received by the Veteran community and continues to serve its purpose. The brand has become recognizable in military and Veteran circles, and also served well. 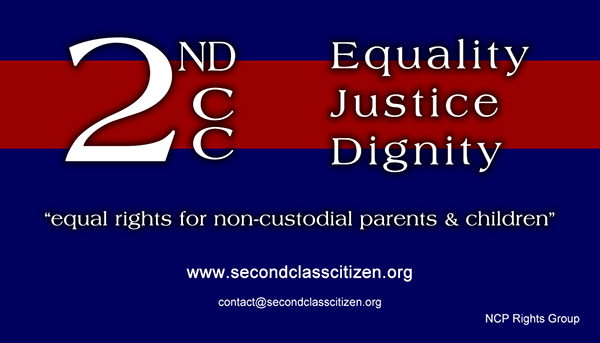 Second Class Citizen remains a work in progress.